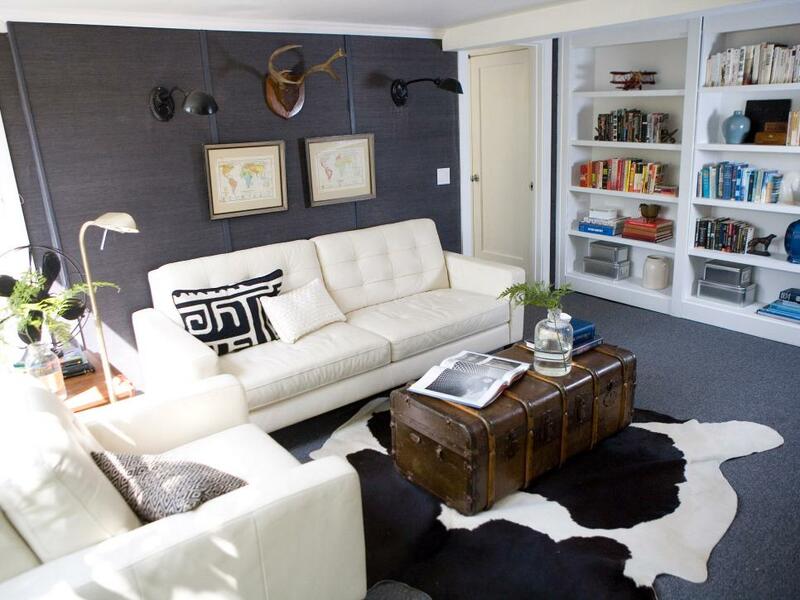 Smart Interior Hacks for small spaces, As renters, we all know how crucial saving space is. There will be times when you will have to make do with a one-bedroom apartment, or a small loft. The good thing is, we here at Clearhaven Lettings understand the struggle of having a small loft. We understand just how difficult it is to cram all of your furniture inside a miniature space. Look at the bright side. Having a small apartment or loft isn’t always a bad thing. It also has some perks. For instance, you can practice your creativity skills by learning how to make the space look more spacious than it actually is. For this article, we have gathered some creative ideas on how you can do just that. From really clever storage solutions to simple room dividers, we will teach you how to make the most out of your small-space situation. Sure, your regular kitchen cupboards serve a useful purpose. 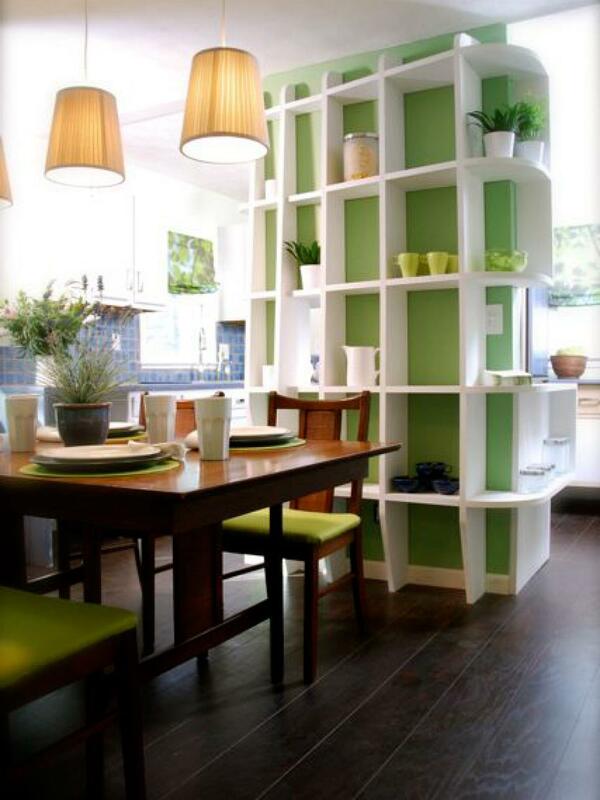 But there is just something eye-catchingly stunning and appealing about open storage shelves. Assuming these are organized, of course. This can help separate two rooms (i.e, the kitchen and dining area) all the while keeping the entire space open and airy. You can even go all out by adding a small wall divider. Nowadays, computers are a home staple. You just can’t live without one. Especially if it is needed for your line of work. What do you do when you do not have enough space for a home office? You make every square meter count. 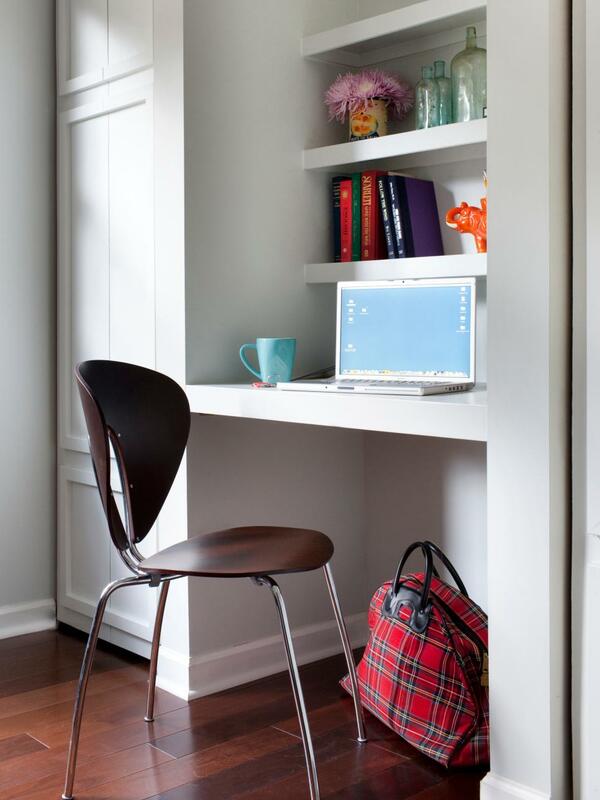 You can use a small space from your bedroom to create a small home office nook. Designer Brian Patrick Flynn turned this nook between two small closets into a simple and efficient workstation. You can even go and add shelves above the desk and display whatever you want. The desk must be built into the wall to maximize space saving. Go all out by adding a foldable office chair so you can just fold it when you’re done. A rule of thumb when it comes to space saving is avoiding dark hues. This means no dark paint jobs, dark-coloured upholstery, dark cushions and more. Your space will appear larger by using light-coloured furniture.